6th Customer Lovefest welcomes Air21 President Reuben S.J. 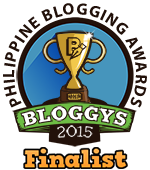 Pangan! The 6th Customer Lovefest conference on Customer Loyalty and Customer Experience welcomes Air21 President Reuben S.J. Pangan! 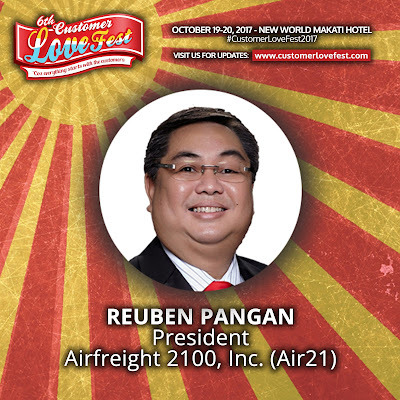 Prior to becoming the President of Airfreight 2100 (Air21), Mr. Reuben S. J. Pangan already has a career in customer service that spans two decades – from being a Front Desk Officer at the Manila Hotel just after he graduated, he became the Head of Sales and Customer Service and Assistant to the President of Air21 (1990-1995), VP for Customer Service of Globe Telecom (2001-2002), Business Unit head and CEO for Dynamic Outsource Solutions Inc. (DOS-I) (2003-2005), VP for Customer Service of Air21 (2002-2005), Vice President for Customer Relationship Management for Sun Cellular (2006-2013) and Head of Customer Care for both Sun Cellular and Smart Communications (2013-2015). 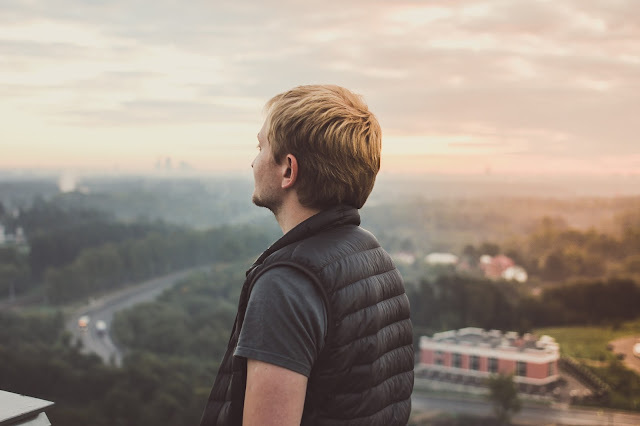 See Reuben S.J. Pangan at the Customer Experience track of the conference on Day 2 (Friday, October 20). 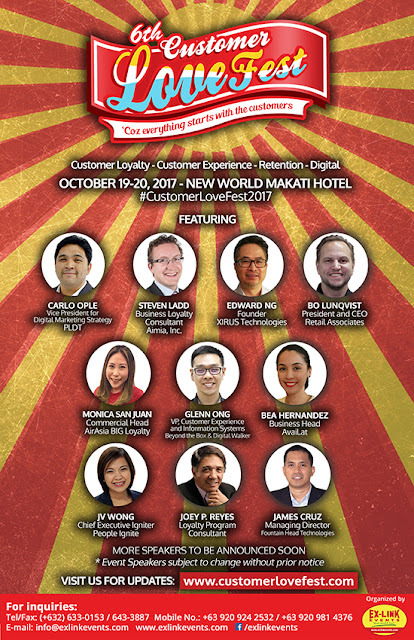 Meet distinguished speakers and learn more on Customer Experience, Customer Loyalty and Customer Relationship - join the Customer Lovefest 2017 this October 19-20, 2017 at the New World Makati Hotel.